Dr. Kathleen Zafra is an experienced OB/GYN and received her medical degree with the Global Scholars Program of Saint George’s University. 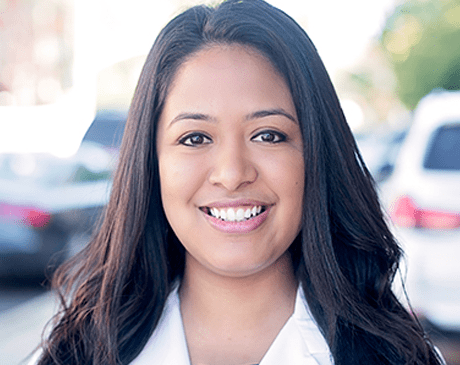 Dr. Zafra completed her OB/GYN residency at Maimonides Medical Center in Brooklyn, New York where she was honored with the Resident Achievement Award and the Excellence in Teaching Award in recognition for both her outstanding patient care and her commitment to medical student education. Dr. Zafra obtained her Bachelor’s in Biology and Public Health at Brown University in Providence, Rhode Island, where she performed research that was published in the Journal of Biology and Reproduction.